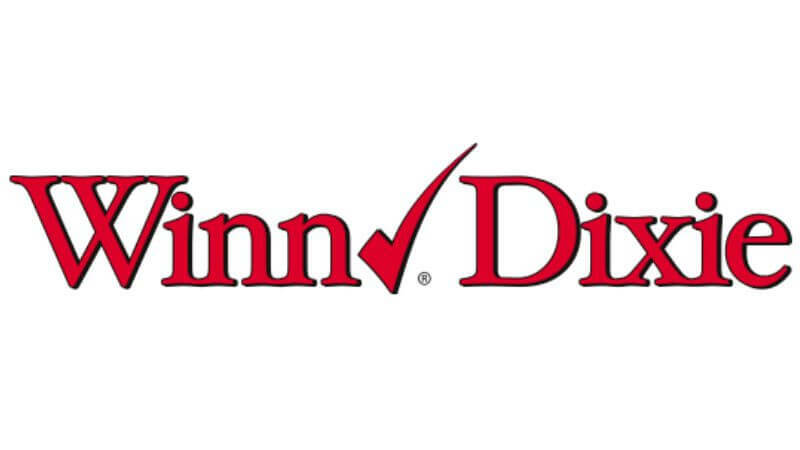 Everything you need to save money at Winn Dixie, match ups, coupon policy & more. Filter by Winn Dixie in the search box to find all the latest Winn Dixie Coupons. New $1/1 Irish Spring Body Wash Coupon – $1.49 at Walgreens + More Great Deals! New $1/1 Bounty Paper Towels Coupon – $0.47 per roll at CVS & More Deals! $4.95 in New General Mills Coupons – Cocoa Puffs Cereal $0.99 at CVS + More Great Deals! New $1/1 Pepperidge Farm Whole Grain Goldfish Crackers – FREE at Kroger + More!